It’s easy to overlook your siding, but it is your home’s first line of defense against the elements. Not to mention, the right siding can greatly increase your home’s curb appeal. 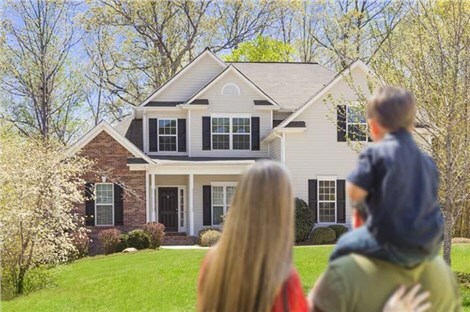 Whether it’s time to update your home exterior or you need durable siding for brand new construction, Richmond siding contractors at Classic Construction can protect your house from the outside in. Our residential siding installation experts only work with the very best home improvement companies in Richmond. 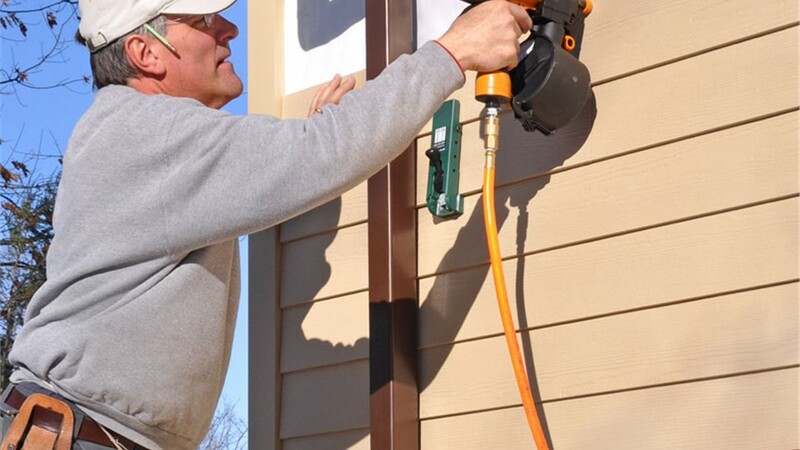 From the initial inspection to selecting materials and the final installation, our siding contractors in Richmond will walk you through the entire process from start to finish. When it comes to expert contractors to install your siding, put your trust in a home remodeling company with expertise in home exteriors. 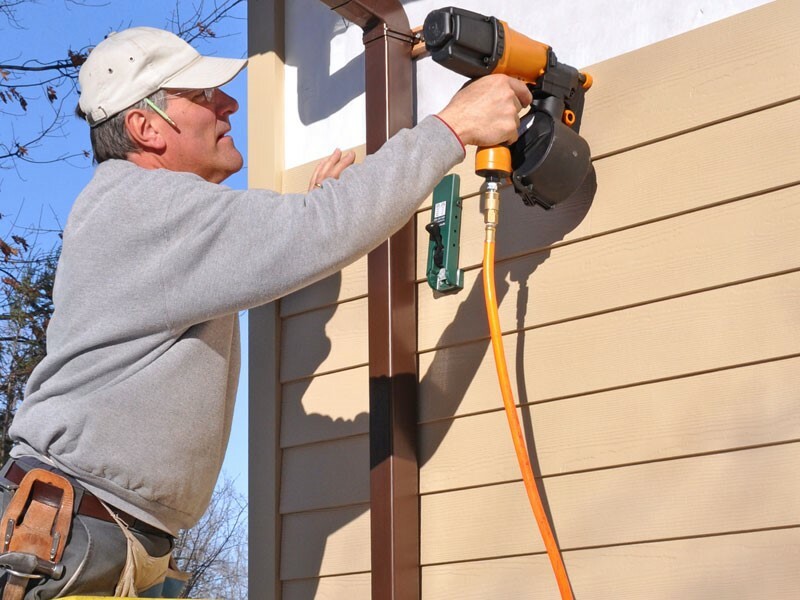 No matter what your reason for installing a new siding product, our experienced siding contractors will ensure your exterior renovation is completed on time and on budget, leaving you with a beautiful home that you’ll enjoy for many years to come. Classic Construction’s professional contractors has been delivers expert siding installation service on Richmond-area homes for over 20 years. Replace worn siding, wrap your new home addition in durable siding, or add matching siding to the exterior of your home. Learn more about how we can customize siding for your home by filling out our online form and scheduling a free consultation.